As per the requirements of our clients, we are occupied in providing a high quality of Silk Fabric that is available in various designs and sizes. - Description: This is a handloom hand block printed Gachi Tussar Unstitched fabric. - Authenticity: Handloom Mark from Ministry of Textile Govt. of India. 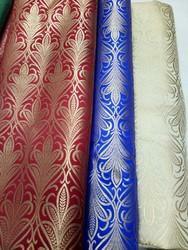 Our clients can avail from us an exclusive range of Silk Viscose Fabrics. Available in vibrant colours & innovative mix of different yarns like tussar and mulberry, these are greatly demanded for attractive designs and patterns. 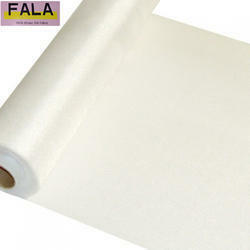 Offered at industry leading prices, these are supplied to both domestic and international markets.